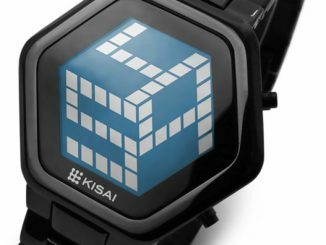 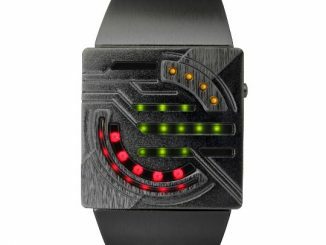 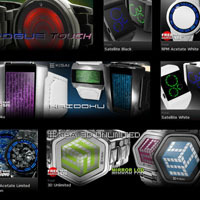 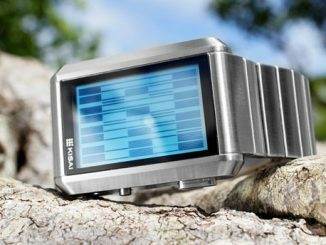 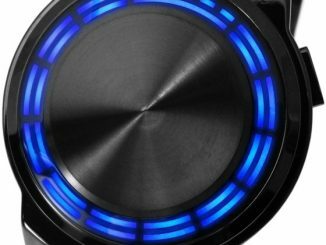 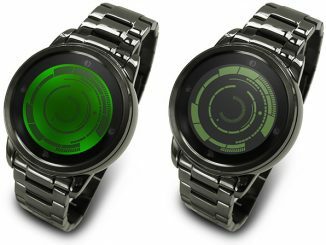 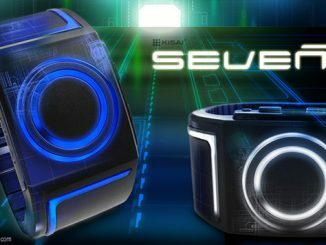 To add to the long list of LED watches available (do the Blue LED Watch, Crazy Hour Watch, Sauron Watch, Cryogen Watch, and Light Speed Watch ring a bell? 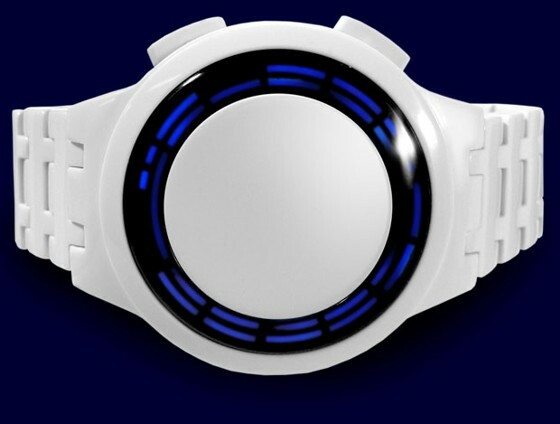 ), meet the TokyoFlash RPM Acetate Watch in a crisp, white color. 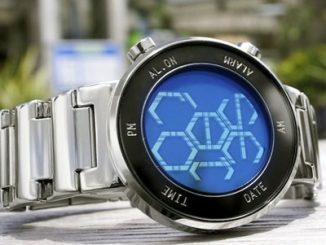 Yes, the face of the watch does look a tad too bland (and empty), which makes this watch perfect for those who think that they make great accessories rather than as timepieces where you can actually read off the time in less than a minute. 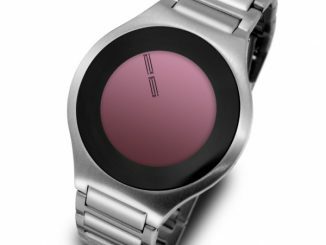 The black version of the RPM Acetate Watch actually made its debut a few months earlier, and the same company is now introducing another color to confuse more people as to what time it really is. 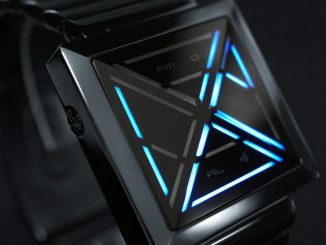 The RPM Acetate Watch is available from TokyoFlash for $159.99.